If you have missing teeth you know already know how it can affect the way you look, speak and chew, but did you know it could also affect the alignment of your other teeth? Tooth loss can occur for many reasons, but if you do lose teeth they must be replaced to maintain proper functioning of your mouth. Our dental bridge experts are passionate about giving you the smile you deserve with treatment options such as dental crowns, fillings, and dental bridges. What Are My Options Using Dental Bridges? A dental bridge is a device that is used to literally “bridge the gap” where your teeth are missing. It attaches artificial teeth to the adjacent natural teeth also known as the abutment teeth. Bridges can be made from gold, metal, or porcelain to ensure will last over the years. When it comes to bridges you can either choose a fixed bridge or a removable bridge. A fixed bridge can be used when crowns are placed on the abutment teeth. Removable bridges are attached to the surrounding teeth with metal clasps and can be taken out for cleaning when necessary. First, the teeth adjacent to the missing teeth need to be recontoured to provide the base for the bridge. Next, a mold is made of the area for the bridge and then sent to the dental lab. While the lab makes the bridge out of the mold, a temporary bridge is created to protect the abutments (recontoured teeth) and the exposed gum. When the permanent mold is complete, you will have a follow up visit to remove the temporary bridge and install the permanent bridge. Why Should I Consider Dental Bridges? Your overall oral health should be the most important reason as to why to choose dental bridges. With missing teeth, your permanent teeth can start to shift due to the uneven stress and cause harmful disorders. Your speech and the functionality of the way you chew can also be affected. A bridge will not only help support your facial structure, but it will help get back to where you don’t have to worry about your appearance any longer. Restoring your smile is the number one priority of our Elkins Parks dentists and we want to help you keep a confident smile. Everyone knows that having a great smile not only boosts your confidence, but also is a sign of good overall health. 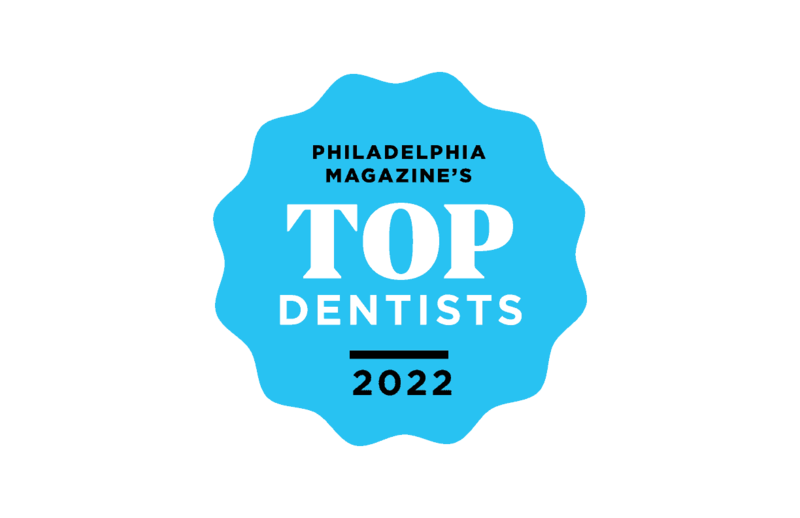 Jean Murphy D.M.D., Brian Wilk D.M.D., and our team of dental bridge dentists serving Abington Jenkintown & Elkins Park are committed to providing you with the healthy, beautiful smile you have always dreamed of. We take pride in offering the latest advancements in cosmetic dentistry including dental implants to brighten, enhance, repair and straighten your teeth. We also provide the following dental services: Invisalign clear braces, pediatric dentistry, cosmetic dentistry, emergency dentistry, dental implants, fillings/restorations, dentures, bridges, dental crowns, tooth extractions, root canals, bonding porcelain veneers, inlays and onlays, and teeth whitening. 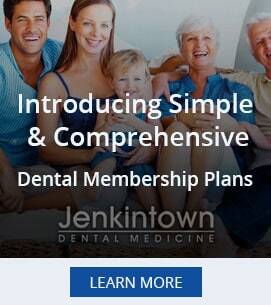 Our dental bride specialists proudly serve Abington PA, Jenkintown PA, , Elkins Park PA, Cheltenham PA, Glenside PA, Willow Grove PA, Wyncote and surrounding areas.